MCL Insurance has a history of creating successful products for distinct segments of the insurance market. Its latest product, Boxymo, is an on-board black box which records the driving behaviour of insurance customers, allowing the company to determine driver risk and adjust insurance premiums accordingly. In order to bring the maximum benefit to both MCL and its customers, the company needed to access per/second reporting from its ‘on board’ black boxes, as well as pinpoint GPS tracking. It also needed a partner that could provide a complete end-to-end solution, with the ability to support overseas growth. 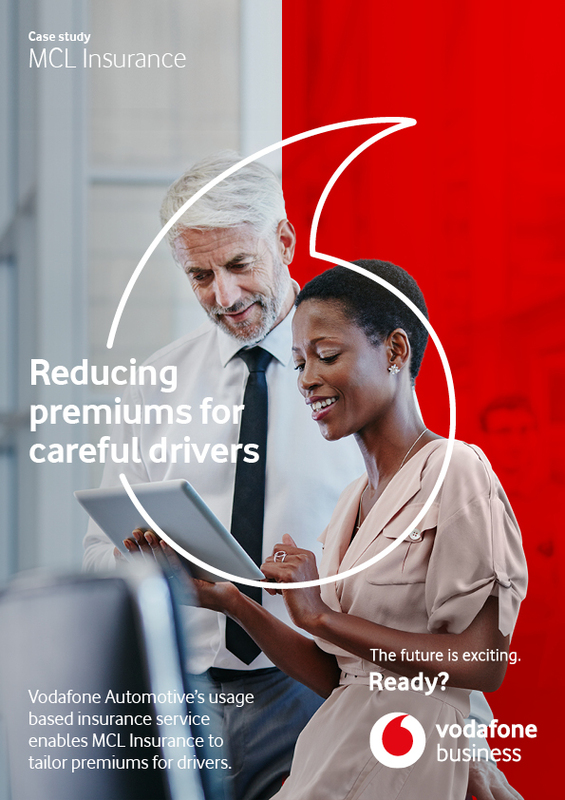 The Vodafone Automotive Platform provides a comprehensive solution to MCL that includes the telematics black box with GPS, GPRS and GSM positioning, with the managed connectivity service from Vodafone and enriched data services. The solution improves the accuracy of driving KPIs, reduces false alarms and helps manage first notifications of loss. By receiving accurate driving KPIs on a daily basis and capturing data as it happens in the event of an incident, MCL Insurance will reduce its exposure to risk, allowing it to operate more effectively. In the long term this will help MCL Insurance to enhance its customers’ experience, create more refined customer profiles and offer a more accurate premium.